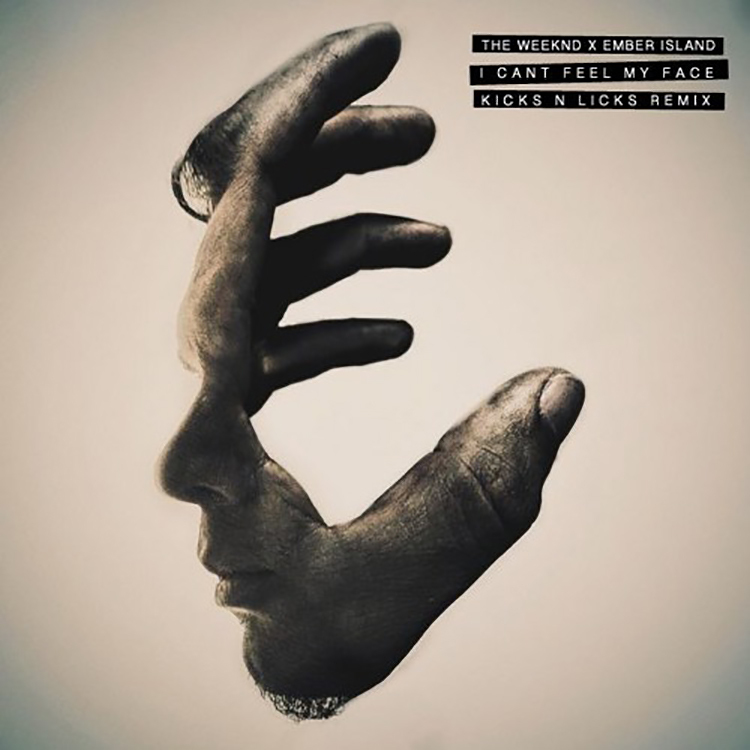 If you haven’t heard of The Weeknd X Ember Island cover of “I Can’t Feel My Face” you are missing out. 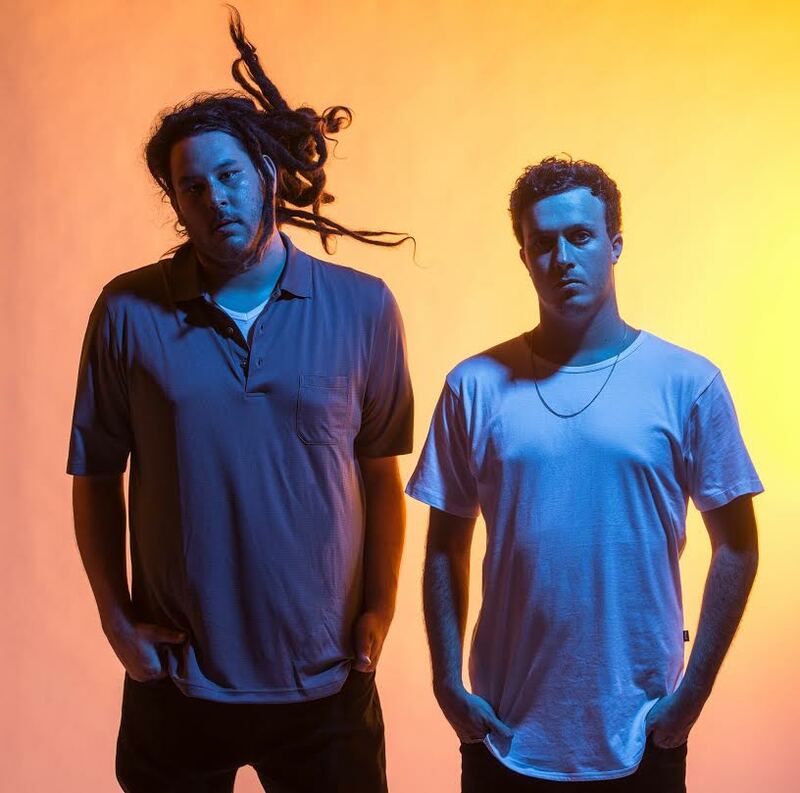 Not only that, but Kicks N Licks have dropped a huge remix of the track to put their own spin. Having played it in many of their live sets, the remix has vibed well with audiences and with everyone singing along, there is no mistaking it. The uptempo melodies are distinctly Kicks N Licks while the overall feel of the track is that of Ember Island and the amazing cover. Check out the remix below and let us know what you think! The track is also available for free download so make sure you snag it while you can!